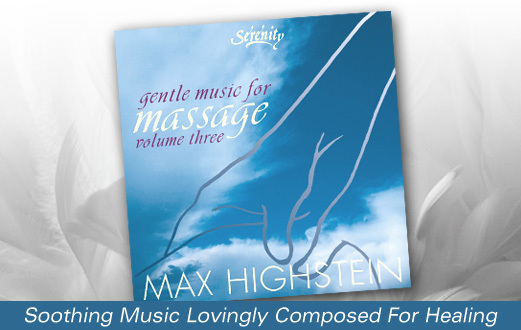 The Gentle Music for Massage series was created specifically for massage therapists to use in their work. Soothing music with sweet melodies and deep textures helps your clients easily relax. Gentle Music For Massage Volume 3 offers solo piano mixed with the sound of a mountain stream, along with soft synthesizer pads. The Gentle Music for Massage series has been enthusiastically embraced by massage therapists, healing practitioners, and their clients in healing arts offices everywhere. It’s pretty easy to buy a synthesizer, hold down a few keys, and announce to the world that you’ve just created healing music. But like everything else, creating massage music of real quality takes dedication, hard work, and talent. Here are a few qualities to look for when you’re choosing relaxation music for massage for your office, treatment room, or healing environment. When you visit a website that offers relaxation music for massage, don’t just take the composer’s word for it that the music is good. Make sure you can hear clips that are long enough to give you a good idea what you’ll be buying, and take your time listening to find music you really enjoy! "I've been looking for meditative massage music that is guitar based, not new age synth based and this is the best I've found over 12 different CDs." "This is slow, soothing guitar music, lightly accented with flute & keyboard. Although there are only 2 songs, it's a full hour of music, the 1st song blending smoothly into the next. It's perfect for massage or any form of relaxation." "Your Gentle Music for Massage series is exceptional! My clients absolutely love it, and appreciate that the songs are long so they can really drift." 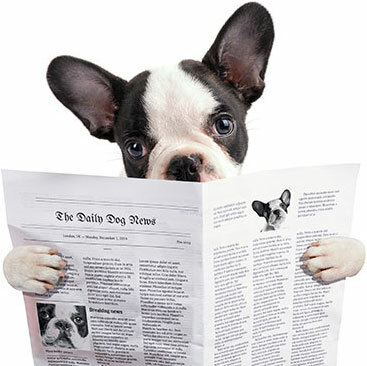 -- Several of the many positive customer testimonials from massage therapists, healers, and relaxers. "Many years ago I was trained in one of the first massage therapy schools in the US, and made my living practicing massage. The hands image on the cover of the Gentle Music for Massage series actually came from my original fliers from that period, and the artist who drew them used my hands working on a client as a model. Though today I use my hands to make music, I still love the art of massage, and it is very gratifying to know my music is now supporting massage therapists in their work." A brilliant palate of great melodies and interweaving textures. Songs to help find your wings! A breathtakingly beautiful album, and deeply healing. Exquisite orchestrations, joyful melodies and a rich healing touch.